museum designed expressly for children. Among those who were so deservedly honored was Larry Silverstein, Chairman of Silverstein Properties and the developer of the World Trade Center. The gala was held on the 45th floor of Silverstein Properties’ 7 World Trade Center with magnificent and sweeping views of all of New York City and specifically overlooking the Brooklyn Bridge and Brooklyn. On May 12th, the Alliance for Downtown New York, the business improvement district established in support of Lower Manhattan and on whose Board of Directors I serve, held its annual meeting. 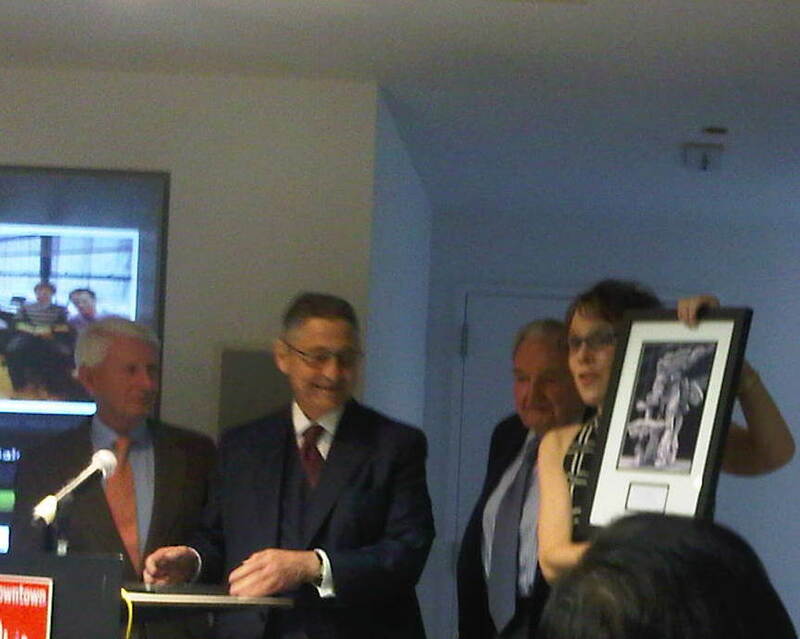 As part of the program, Sheldon Silver, the Speaker of the New York State Assembly, was awarded (so deservingly) The David Rockefeller Lower Manhattan Leadership Award. 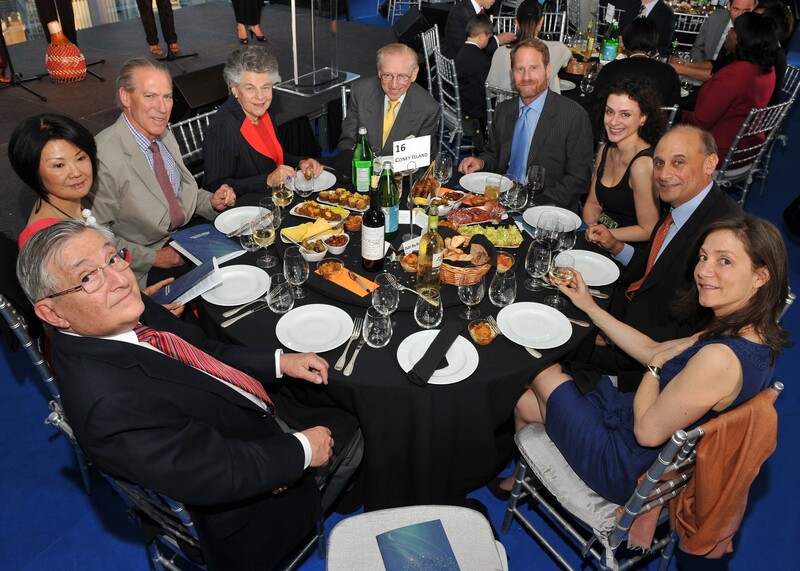 It was so thrilling to be a part of this special ceremony as David Rockefeller, (who is approaching his 96th birthday), personally bestowed the award to Sheldon Silver. To witness this incredibly momentous and historical occasion as we approach the 10th anniversary of the 911 terrorist attack on the World Trade Center was indeed such a privilege and an honor. On April 30th, I was invited to participate in the 14th Annual Entrepreneurship Forum at Brown University and asked to deliver the keynote lecture. I was thrilled to participate in such a wonderful program and even more honored and humbled when I learned that other past keynote lecturers included Ted Turner, John Scully, Timothy Forbes, among others. The program was well attended and included presentations to a group of judges by 8 Brown University student finalists of a Startup Competition to develop and business plan for new start up companies. The winner was awarded a check in the amount of $10,000 and all of the finalists made spectacular presentations. It was also a pleasure to see Dean Barrett Hazeltine and Professor Josef Mittlemann at the Forum, the latter of whom I have been participating as a guest lecturer for his courses for the past 10 years. 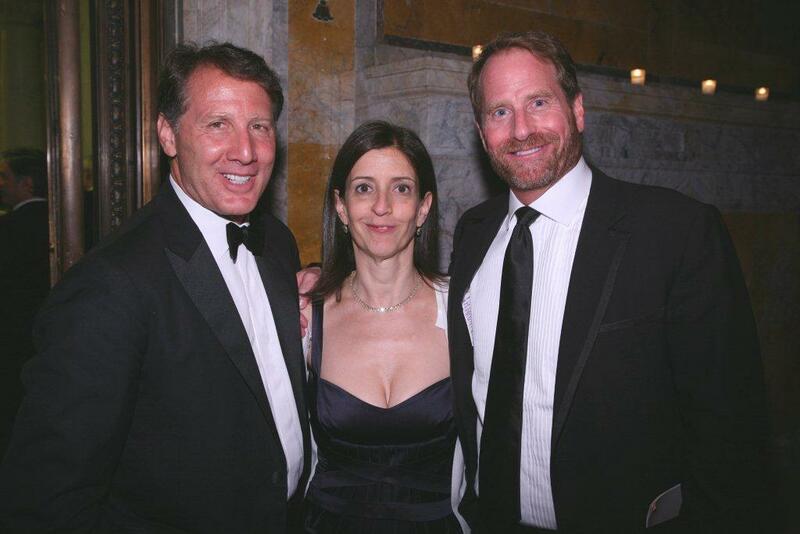 This past April 28th, I was thrilled to attend the annual benefit gala for the Municipal Arts Society (MAS), on whose board of directors I am a member. At the gala, Diane von Furstenberg was honored for her many accomplishments, chief among them for her leadership and pioneering vision to help create, gain approval for, and complete the Highline Park on Manhattan’s Westside. Ms, von Furstenberg received the prestigious Jaqueline Kennedy Onasis Medal, the only medal or award named after the last Ms. Onasis, which indeed is a great honor. I am so proud to serve on the board of directors of MAS as it is one of the few, if only, private organizations in the country that has the trust and respect from the development community, the preservationist community, and the various urban planning, zoning and landmarks agencies of the City of New York. It is rare indeed that such diverse groups voluntarily seek out the guidance and advise of an organization like MAS and then honor it decisions and advise. I had the privilege and honor to attend a reception this May 3rd to thank all those who have given of their time and funds to support the National September 11 Memorial and Museum, which as of this writing, will open in just 131 more days. 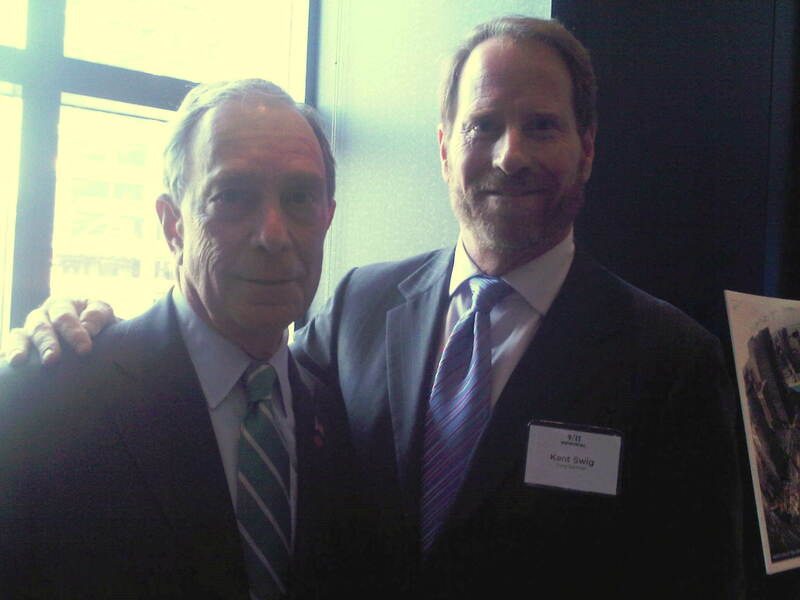 The reception was held at the new W Hotel which overlooks the entire World Trade Center site. With the background of the Memorial behind them, Mayor Bloomberg and the Director of the Memorial, Joe Daniels, spoke of the significance and importance of this extraordinary undertaking as both a memorial to the almost 3,000 lives that we lost on 9/11 as well as to the spirit of all Americans to rebuild and to persevere and even to thrive in the face of such physical and emotional devastation. To attend this reception a mere two days after President Obama’s announcement of the military action that killed Osama Bin Laden is a stark reminder of the continuing threat that we as Americans face and to the determination of our country to pursue justice no matter how difficult or how long it takes to achieve. Indeed, this reception was very emotional and made me feel so proud and so sad at the same time.